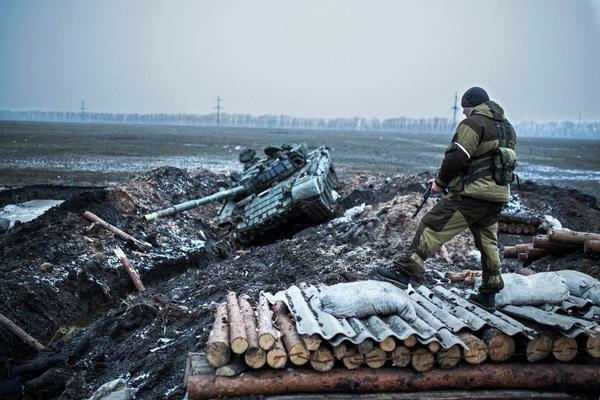 The situation remains tense in the area of Debaltseve. After massive strikes delivered by Ukrainian artillery on the positions of Russian-terrorist troops near Lohvynove yesterday (02.10.2015), some of the enemy units fell back in the direction of Nyzhnje Lozove, while some retreated from the Debaltseve – Artemivsk motorway, several kilometers towards Novohryhorivka, where they set up temporary positions. The relief group of Ukrainian troops moved along the E-40-M03 motorway to the “Debaltseve Cross” crossroads. 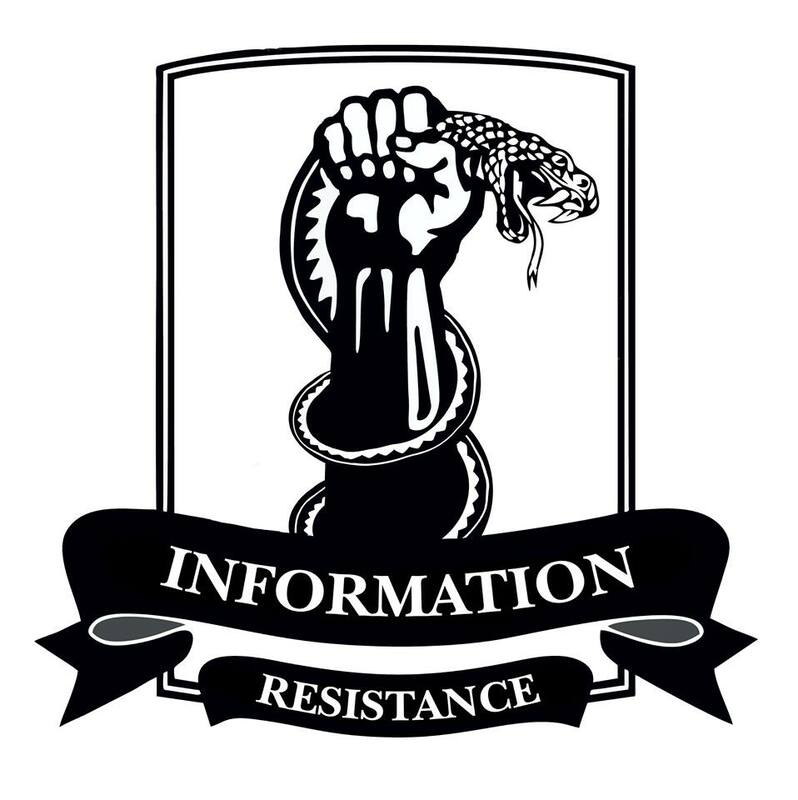 Nevertheless, at this time the enemy is able to fire at passing transport and send sabotage-reconnaissance groups (SRG) on raids, along several sections of the Debaltseve – Artemivsk motorway. During the past day, we observed enemy forces and equipment maneuvering to the left flank and towards the southern part of the Debaltseve springboard. 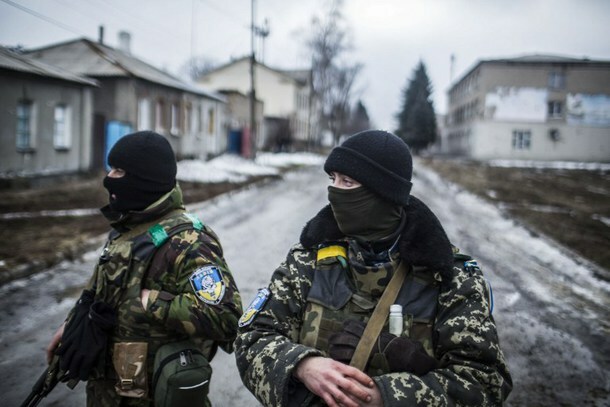 The bulk of fresh terrorist units was moving through Alchevsk, and from the south (from the area of Krasnyi Luch). We have reports of a total of 22 pieces of equipment moving through Alchevsk towards Bryanka (including 10 tanks, 8 CFVs and 4 specialized trucks). We also received reports of a Russian-terrorist tactical group being transferred towards Debaltseve through Krasnyi Luch. The group is 220-250 persons strong, and includes 6 tanks, 11 tented trucks, and 4 APCs. Additionally, the convoy is reported to include one “Strela-10” anti-aircraft missile system and a mortar battery. At 12:32 pm (02.10.2015), a pair of Russian-terrorist “Smerch 9K58” multiple rocket launcher systems, stationed on positions near Horlivka and covered by a mobile armored group that had advanced to the equipped firing positions ahead of time, launched a strike on the city of Kramatorsk. The strike was made on coordinates surveyed ahead of time, using satellite navigation and georeferencing technology. After the shelling, the MRLS units went separate ways – one to the area south of Horlivka, and the other, directly to Horlivka. At 6:50 am (02.10.2015), Ukrainian troops on the Mariupol direction achieved a tactical surprise by advancing on several sections simultaneously, in several tactical groups and without artillery preparation. During the first day of the offensive, Ukrainian troops successfully advanced by 7-10 km, liberating a number of settlements. After that, the enemy attempted to stop further advance of Ukrainian units by delivering massive artillery fire strikes on their battle lines and organizing barrage fire to obstruct their paths. Nevertheless, the leading echelons of Russian-terrorist troops on the Novoazovsk direction have been de facto defeated (including destruction of a 4-gun anti-tank battery, up to 5 armored vehicles, and 6 motor vehicles of the enemy). Near Novoazovsk, Russian-terrorist troops are attempting to tighten their battle lines and strengthen the artillery group north of the city (namely, four “Grad” BM-21 MRLS units were spotted arriving here from the direction of the Russian border). A tactical armored group of the Russian army (3 tanks, 2 infantry fighting vehicles BMP-2 and 2 APC-80) is being transferred from Russia through Novoazovsk, towards Sakhanka, to meet the advancing Ukrainian forces. Several small groups of Russian-terrorist troops (up to a platoon’s strength, with individual tanks and IFVs) are moving from Telmanove along the T0508 motorway. Terrorists are mainly using civilian motor vehicles. The main direction of this movement is Shevchenko – Porokhnya (south of Telmanove). The enemy’s objective in this area is to create a strike group on the left flank of the advancing Ukrainian tactical group. This entry was posted in Dmitry Tymchuk, English, English News, South&Eastern Ukraine, War in Donbas and tagged #FreeSavchenko, #freesentsov, #RussiaInvadedUkraine, #StopRussianAggression, #UkraineUnderAttack, Dmitry Tymchuk, Information Resistance, Ukraine. Bookmark the permalink.